Location! Concrete! Pool! Tennis Court! This one has it all. 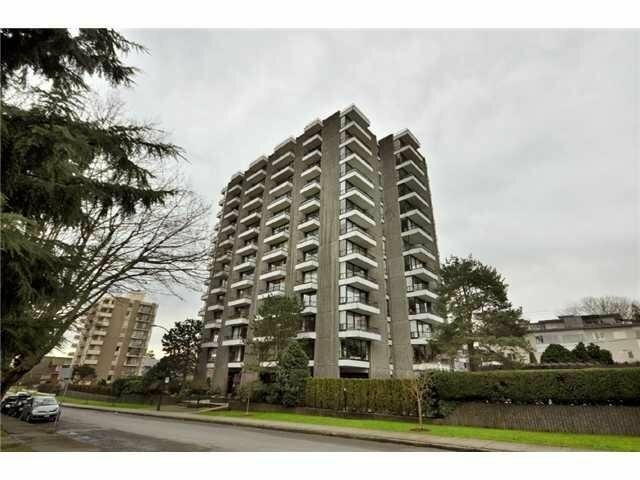 S. facing 1-bdrm in secure, well-managed Century House, a solid concrete hi-rise, close to the shops & restaurants of popular 4th Ave. S.S. appliances, laminate flooring etc., in 2011. 2 south facing balconies for all day sun. Repiping just completed,(seller paid $7,000) The lobby & halls have been recently redecorated. The spacious treed grounds feature a beautiful outdoor pool & a tennis court. Secure parking & locker as well as a workout room & a workshop. Sorry, no pets & rentals are restricted. Tenanted, 24 hrs. notice plse., priced right & a very motivated Seller!